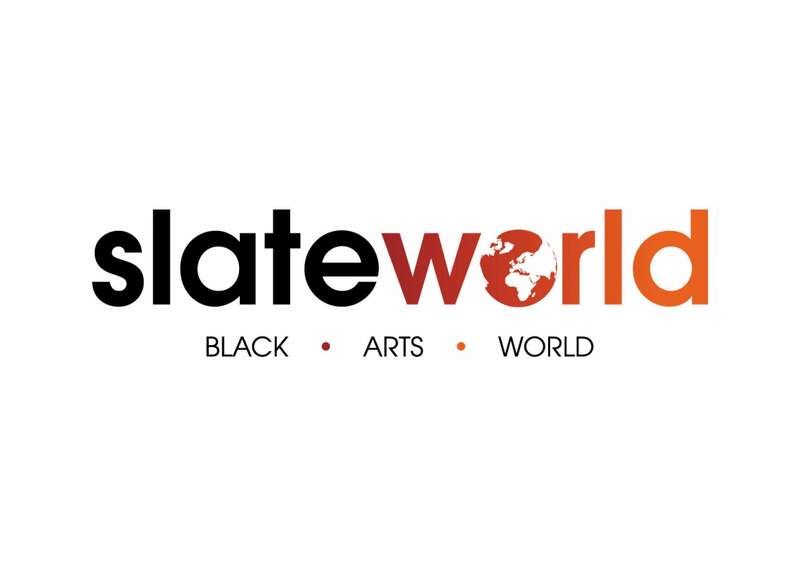 Slate: Black: Arts: World. A new transnational partnership that will promote the visibility and mobility of Black* artists and professionals across Europe, opening up new potentials in programming, audience development, digitisation and cultural exchange. This partnership’s programme will feature intra-European training and opportunities for Black artists, public events, and the commissioning of new Black work – all culminating in a European tour of an existing production that explores Black European Identity. In committing to two years of research, development and delivery, Slate will enable the European performing arts sector to begin to build a truly diverse and inclusive network to urgently address the barriers that currently exclude Black audiences and artists from participating in arts and culture and identifying with the European image. Based in Amsterdam, Theater De Meervaart is driven by the continuous ambition to make all residents of Amsterdam New-West shareholders in its activities. In addition to paying attention to the actual reality, space is also given to dreams, fears, desires and imagination. By focusing on cultural participation, cultural education and presentation of the performing arts, we facilitate cultural acquaintance, discussion and reflection. We want to be the home of New-West where mutual respect, curiosity and the breaking down of cultural thresholds are central. ICK Amsterdam has an essential part in the above ambitions as one of the 4 resident companies of Theater De Meervaart focusing on dance and dance development. Based in Lisbon, Teatro GRIOT is a company of actors that explore themes around building and questioning the multiplicities of emerging contemporary European identity, and how it reflects on speech and theatrical aesthetics. The company investigates and deepens concepts related with the existing tension between collective and individual memory, collective and individual imaginary. It operates in those memory cracks that allows forgotten perspectives of history to gain visibility. The company has taken to the stage texts by Wole Soyinka, Pepetela, Breyten Breytenbach, William Shakespeare, Lynn Nottage, Aeschylus, Al Berto and Jean Genet, directed by Rogério de Carvalho, Nuno M. Cardoso, Guilherme Mendonça, Bruno Bravo, António Pires, João Fiadeiro and Zia Soares. Our first year of activity is dedicated to the training and development of six Artists and Enablers, who will attend a roaming residency course in each of the partner countries. These three weeks will be spent with the project partners and facilitators, taking on key themes and addressing subject matters of sustainability, audience development, building local networks and developing exceptional new work that utilises the untapped source of the Black European experience. Check back here for more news and updates coming soon! *Our definition of Black includes anyone who is marginalized for their race or ethnicity.